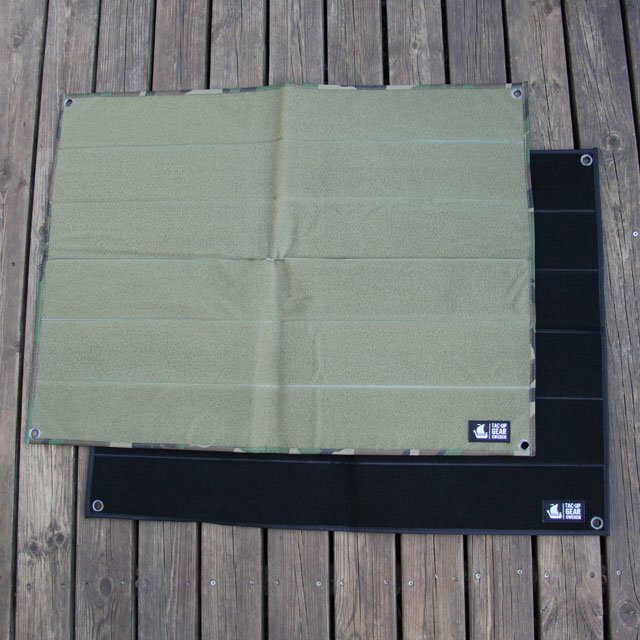 Our hook and loop panel in Black color is thought to be sewn on the arm of uniform clothes or gear for tactical easy switch of patches or pouches. The piece come as a pair with one sheet of each looped and hook Velcro in 9 x 14 cm. Black will suite both military uniform but possibly most importantly Police and Customs uniforms.